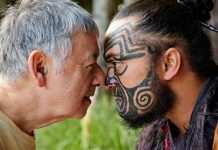 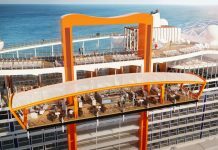 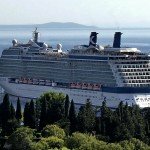 What is Celebrity Cruises up to with Project Edge? 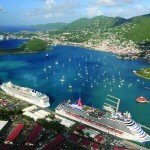 Which corner of the Caribbean is right for your cruise? The Magic Carpet aboard Celebrity Edge. 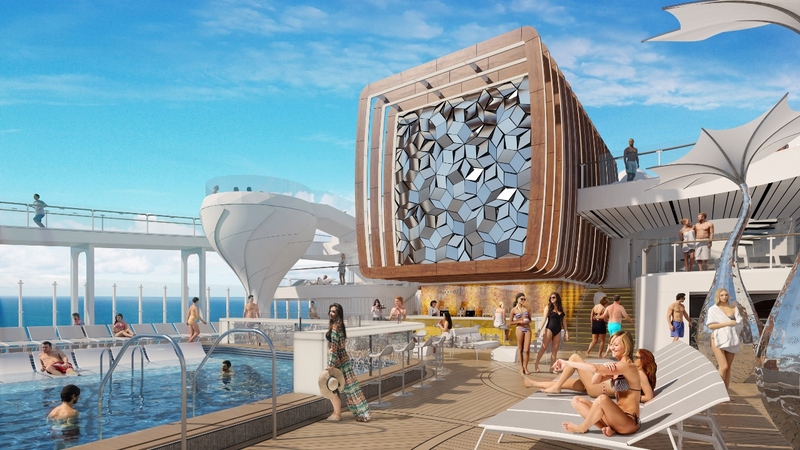 A levitating deck supplement on the side of the ship and a rethink on traditional cruise ship balcony design have headlined many new innovations coming as part of Celebrity Cruises’ next new ship – Celebrity Edge – which will begin welcoming passengers from next year. 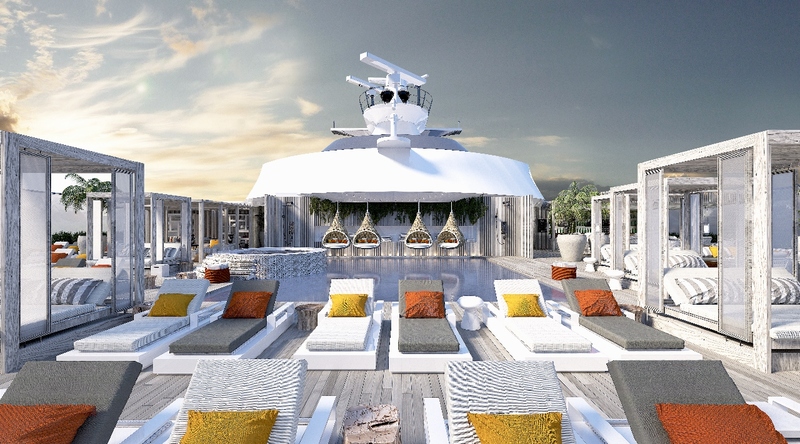 Undoubtedly the most striking feature for the new 2,918-passenger ship is what the line calls the “Magic Carpet”. 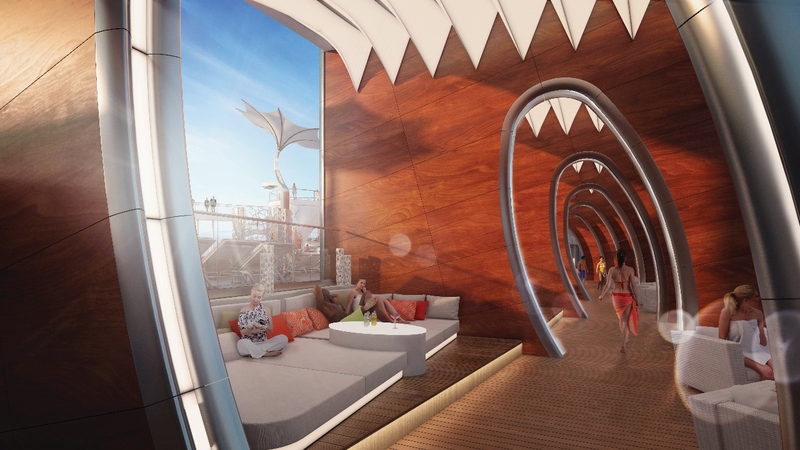 Taking the everyday concept of an elevator to a new level, literally, the Magic Carpet is a cantilevered platform which hugs the side of the ship and is the size of a tennis court. 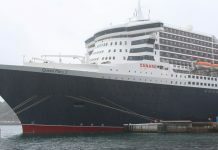 Doubling as a dock for tender boats during port days, outside of these hours it transforms into a waterside dining and social venue which literally sits at any of four decks depending on whether the ship is in port or at sea. 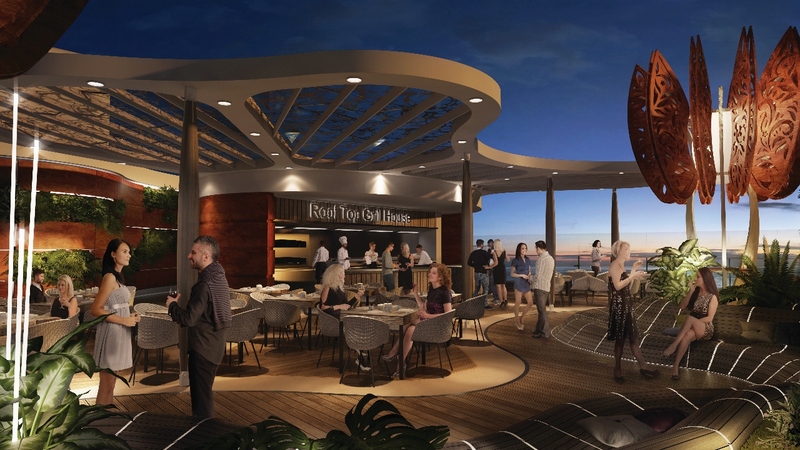 At different times during each cruise, the venue also hosts “Dinner on the Edge” – a specialty al fresco dining opportunity for 90 guests each time. 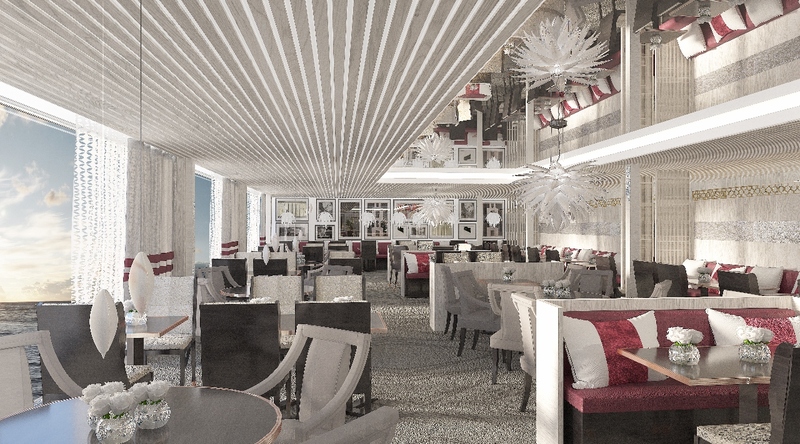 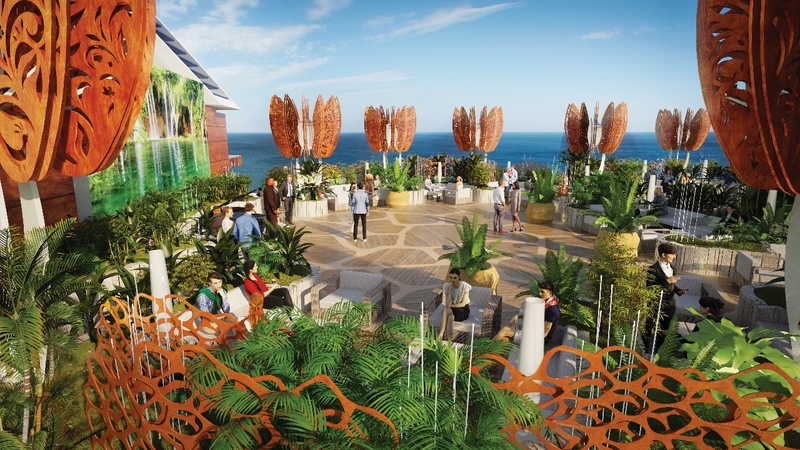 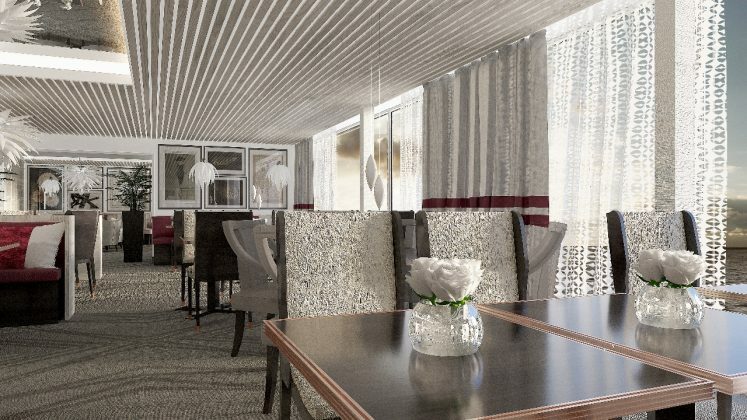 During days at sea, the Magic Carpet will be a highly sought-after space for socialising and dining. 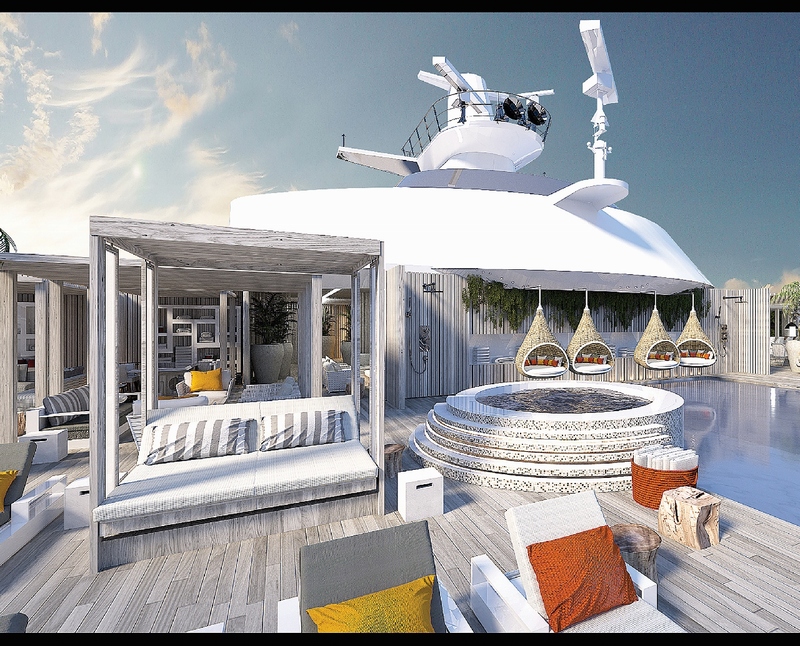 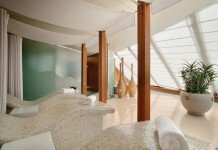 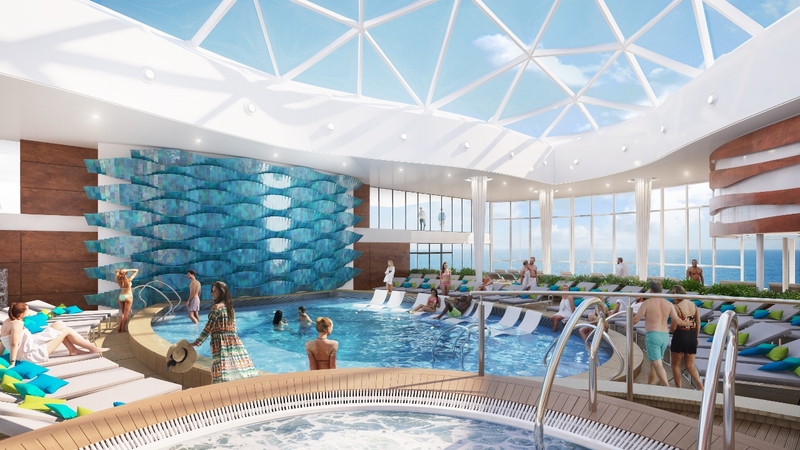 Accommodations have also been revamped on the new Celebrity Cruises ship generation. 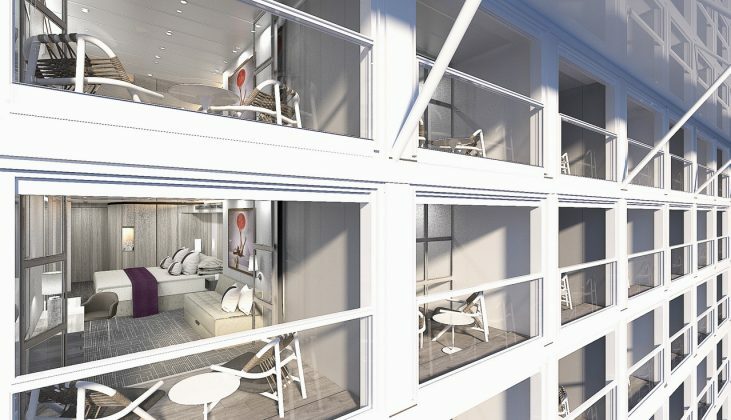 A new category – Edge Stateroom with Infinite Verandah – takes a fairly simple concept but one which no other cruise line has managed to envisage. These rooms remove the traditional balcony door and replace it with a sliding terrace-style frame. 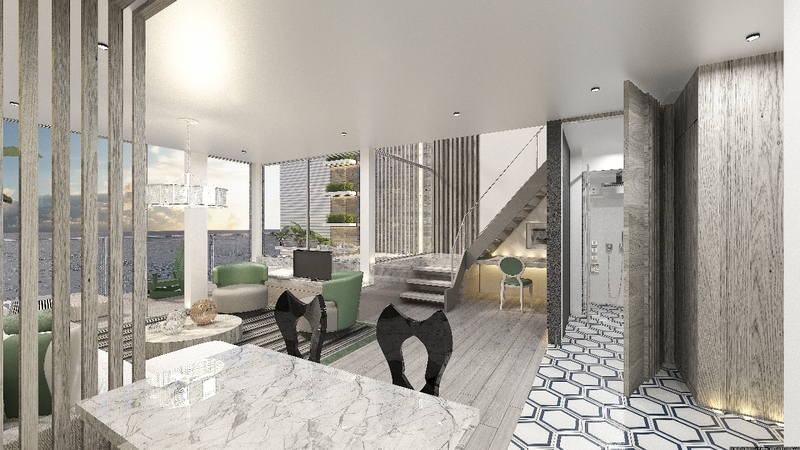 Once open, this merges the stateroom with the balcony to create one singular space and allowing guests to turn their living quarters into one giant balcony. 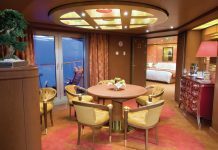 Staterooms and their passenger comforts can be completely customised, with buttons to control lighting, shades, temperature and crew service. 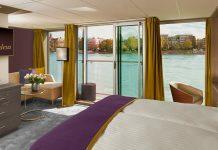 A push of a button can even tuck a guest into their bed, with a timer able to be set to gently wake them in the morning. 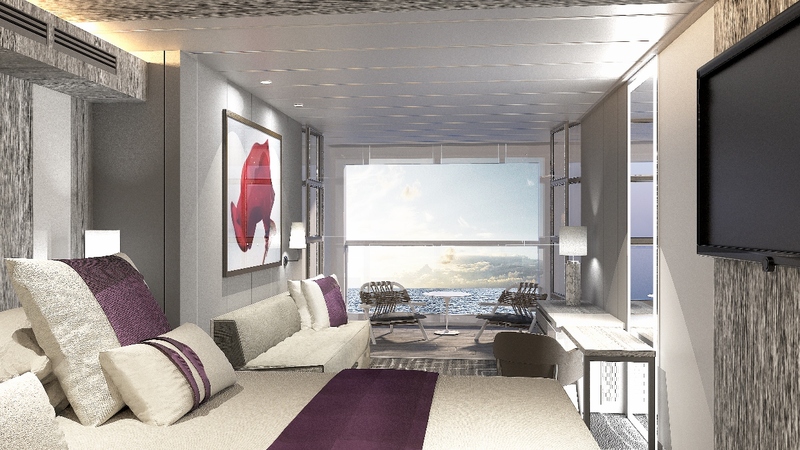 Doing away with typical balcony doors, the new Edge Stateroom allows you to turn the whole room into a balcony. 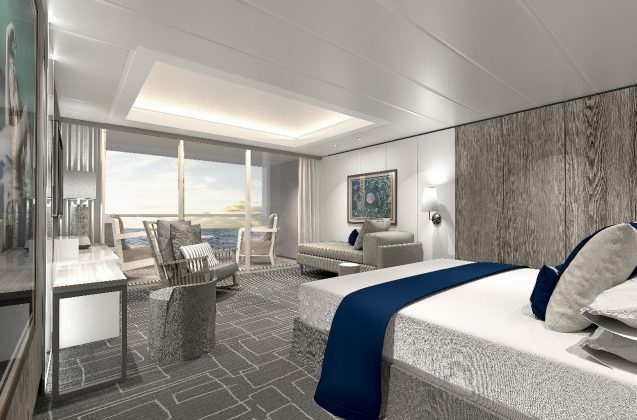 Two new suite styles also feature in the new ship. 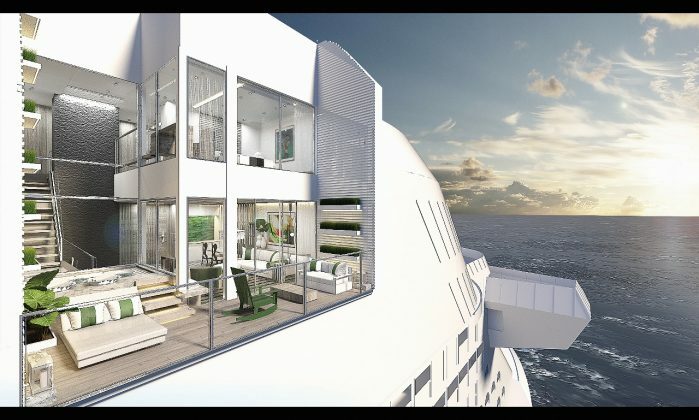 The new ‘Iconic Suites’ are located above the ship’s Bridge and feature two bedrooms, two bathrooms, but the most striking feature is the enveloping window which essentially sees one wall replaced with a 270-degree window. 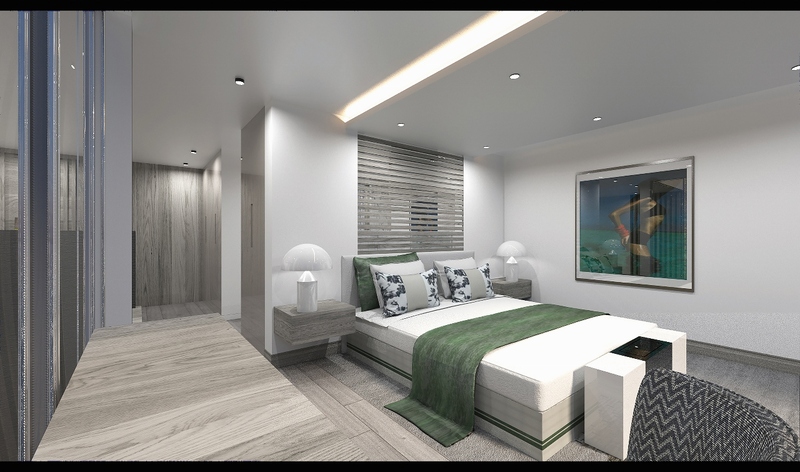 Nearby, guests will also find the new ‘Edge Villas’. This two-storey villa features a private plunge pool on the balcony and direct walk-out access to an exclusive sundeck only available to those occupying these higher-end luxury suites. 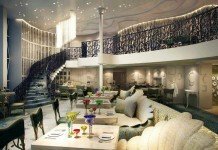 Guests staying in suites will also have access to a redesigned Luminae restaurant, which already features across the Celebrity fleet. Luminae remains on the new Celebrity Edge as an exclusive dining option for guests booking a suite. 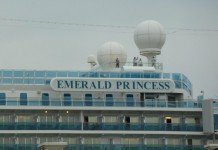 Unlike the line’s Solstice-class ship model, the new Edge-class does away with the popular Lawn Club half acre of real grass on the top deck. In its place comes the Rooftop Garden – a space specially designed for guests to enjoy for their social gatherings – with the gardens lovingly tended to by an expert horticulturist. 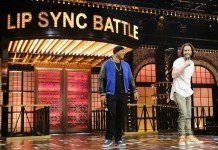 This space will host regular games and activities, with musicians performing on elevated platforms in the evening and plenty of seating for Celebrity’s relatively new ‘A Taste of Film’ concept which mixes big-screen movies with associated dining. 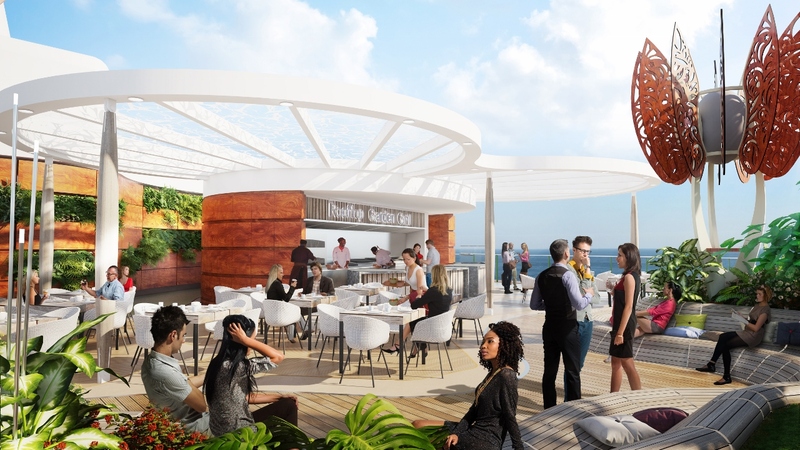 The Rooftop Garden will be a multi-purpose space ideal for enjoying a drink and company of friends and fellow travellers. 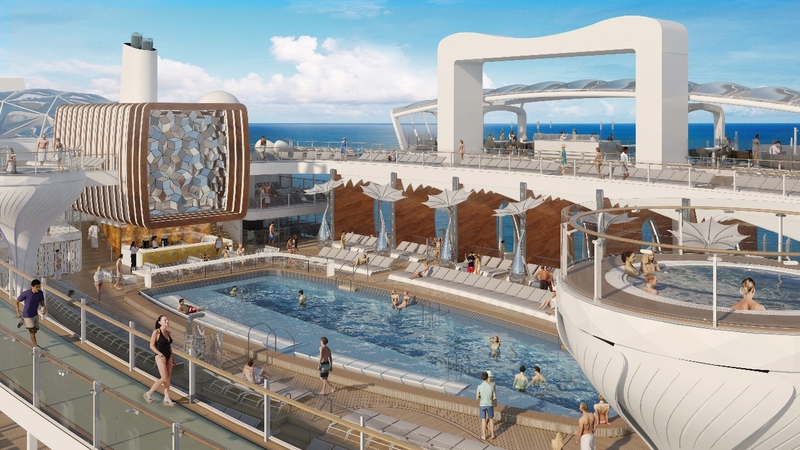 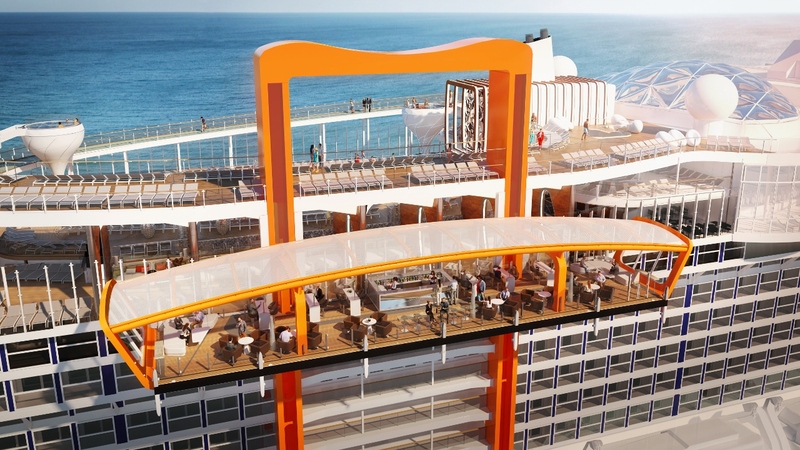 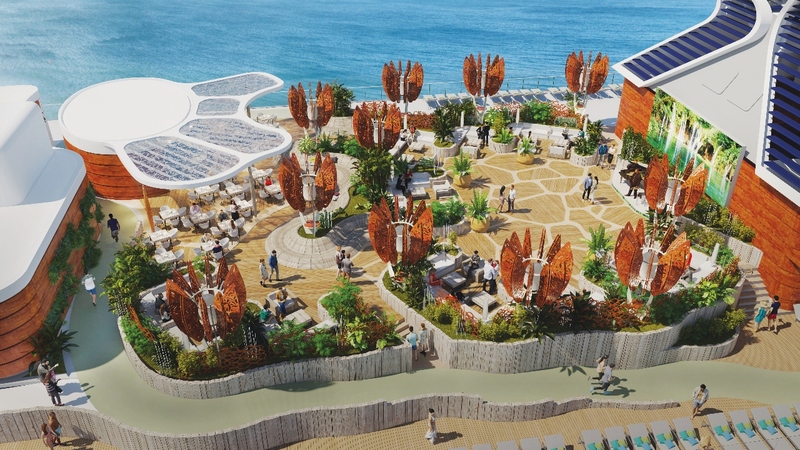 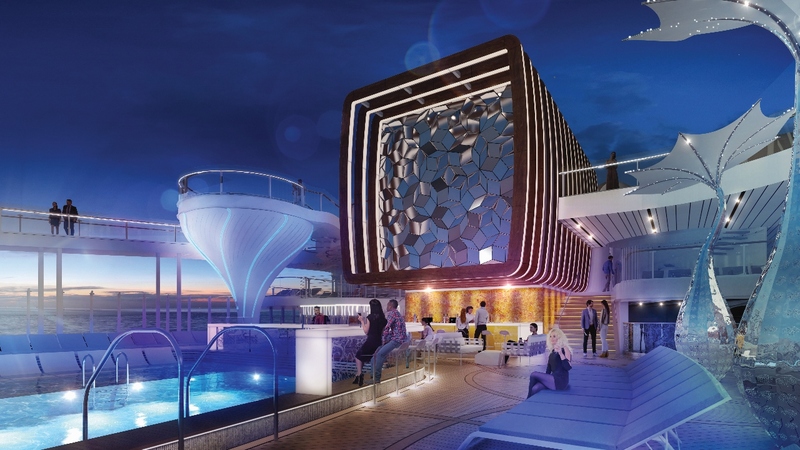 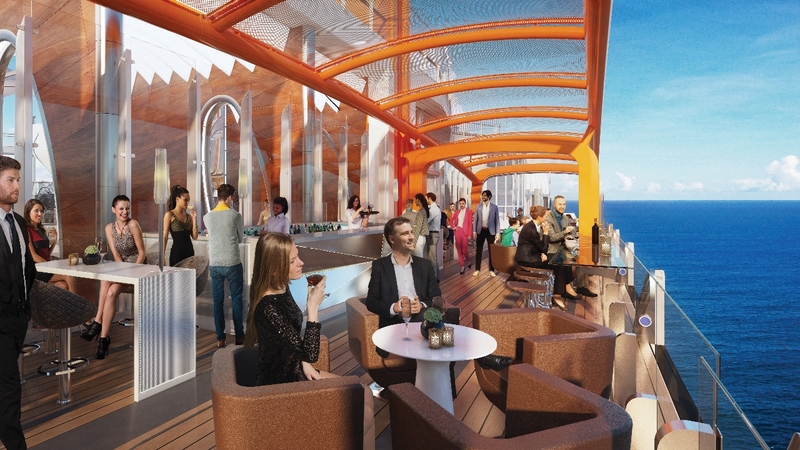 Check out a comprehensive gallery of renderings on how Celebrity Edge will look. 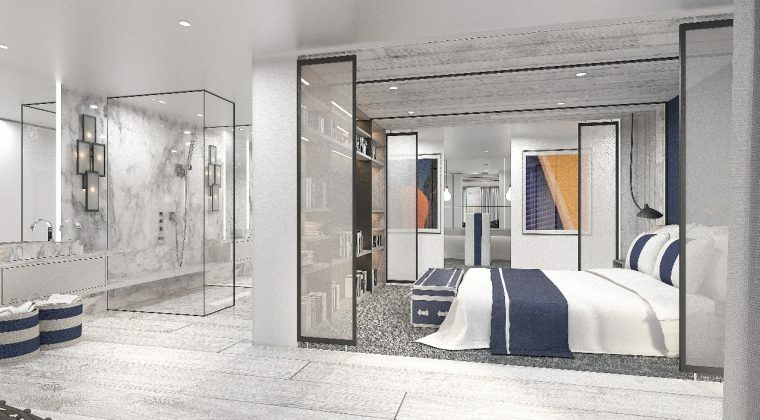 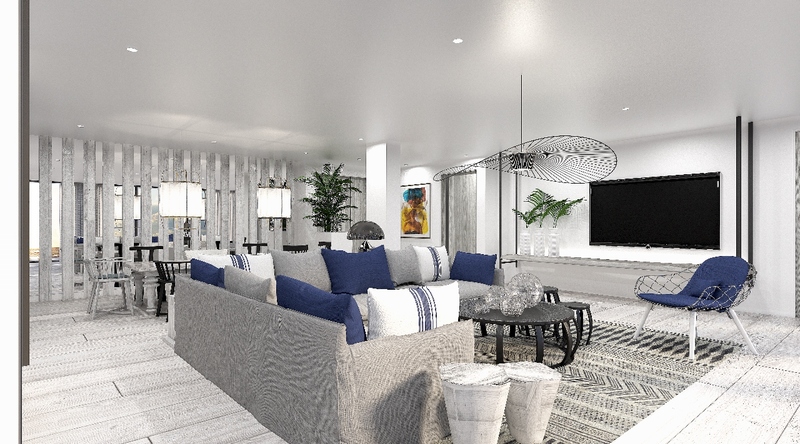 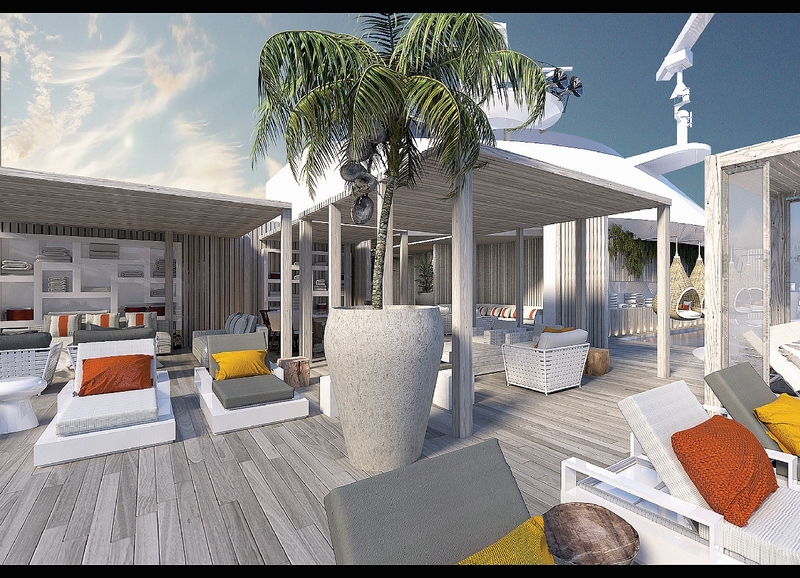 Celebrity Edge has been completely designed using 3D technology, with innovations coming from the mind of interior designer Kelly Hoppen MBE and architect Tom Wright from WKK, in collaboration with Celebrity Cruises’ design ambassador Nate Berkus. 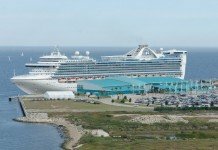 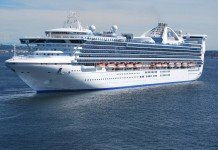 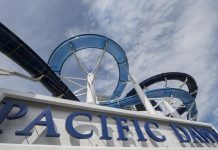 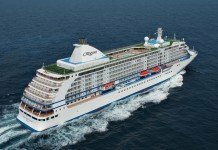 The new ship will debut in December 2018, initially sailing alternating seven-night Eastern and Western Caribbean itineraries from its home port of Fort Lauderdale, Florida. 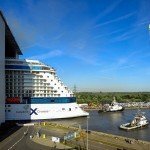 Three more Edge-Class ships will join the fleet in 2020, 2021 and 2022.